Wanna Learn Judo? Here you go: | Sack-Vegas!!!! 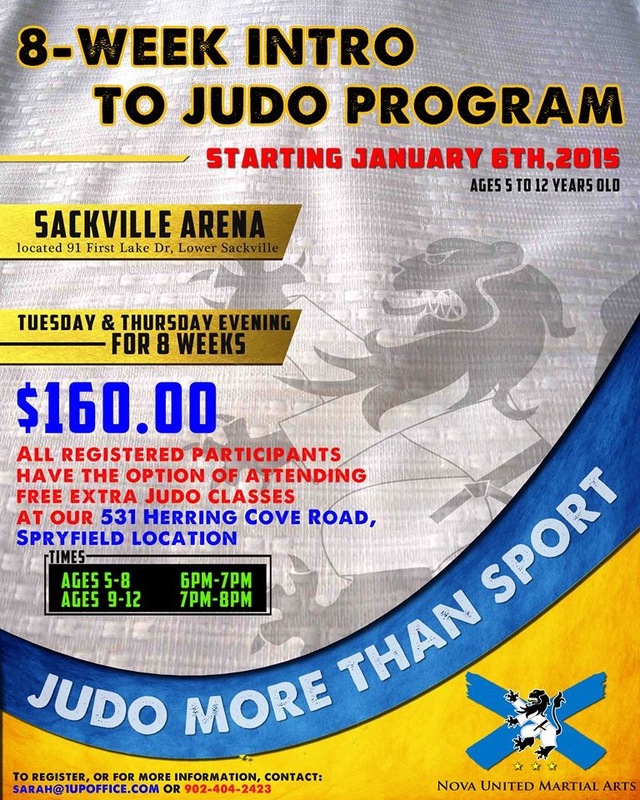 If this goes well, we could have a permanent Judo training place come to Sacktown. Mark your calendars! Posted by Sacky on November 19, 2014 in Uncategorized.